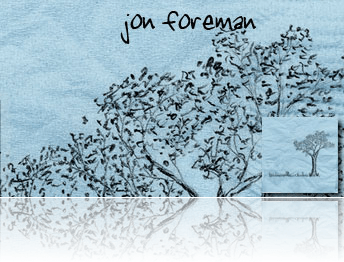 Listening to Jon Forman’s final "season" EP – Summer. Very good. I like. Lyrics are great. "Instead of a Show" is a highlight if you like hard-hitting biblical lyrics. Listen to the whole thing on his myspace page. My favourite of his solo EP’s yet.